Hello and Happy Friday! What a crazy week this has been! I’m excited for the weekend as we actually are going on a DATE! I know – when was the last time that happened? 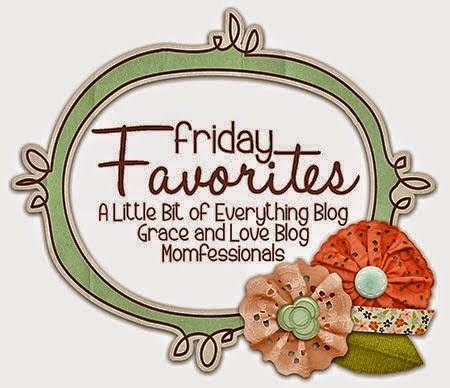 Here are my Friday Five this week! In prep for vacation in 2 weeks and just summer pool time, I have been researching totes all week. 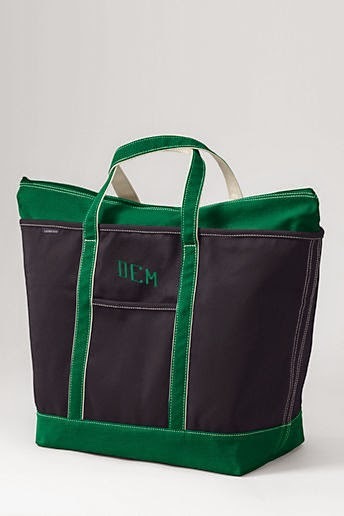 I am a big fan of the LL Bean boat & totes, but Lands End has 30% off and free shipping at $50! I wanted a XL size bag so I only need to take 1 to the pool. It needed to be able to hold 2 big towels and all our goodies. I even got it monogrammed. I’m super excited! I love that it has a zipper too! I’ve been going back and forth on what to wear on Thursday. 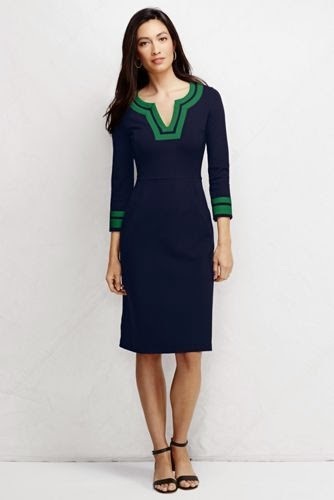 I’m not in the wedding, but hubs is, and I always need a reason to wear a dress, right? When I was bag shopping, I had to hit $50 for free shipping, so this little lady got added to my bag. I refuse to pay $8 for shipping. Am I right?? As girly, pink and preppy as I am, there is a deep love of HARD rock and roll in my life. My Daddy raised me right on Metallica, and awesome classic rock. We were SO excited when Breaking Benjamin announced they were getting back together and touring again. One of our very first dates was to a Ben concert in 2004! (cough cough) It has always been a piece of our puzzle that has woven us together. 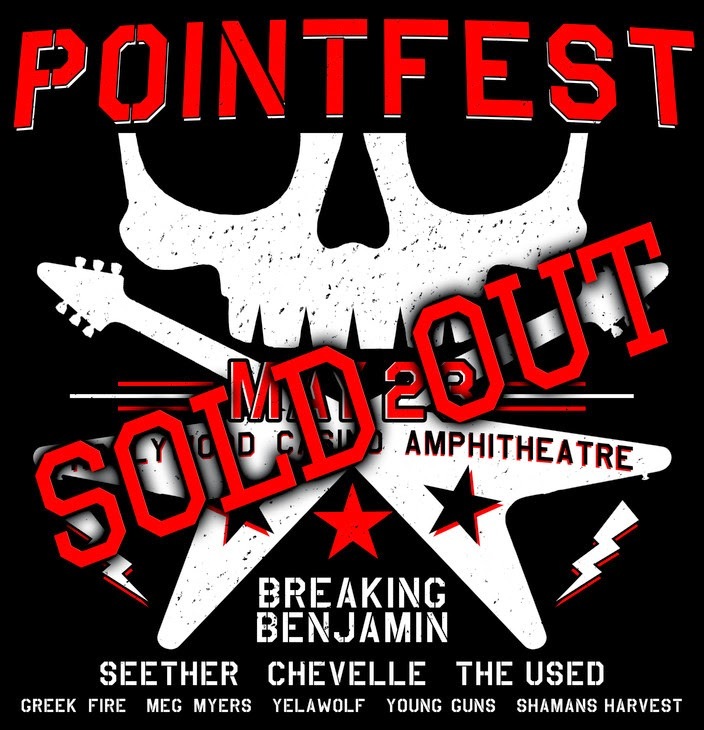 If you aren’t from St. Louis, Pointfest is a big outdoor concert hosted by the Point, the local Alternative Rock station. I wouldn’t really call them alternative anymore. They have 3 stages and concerts go all day starting around noon on with probably 20+ Bands. Then all the main stage acts come on around 5 or 6. We’ll be headed out for an early dinner and then onto the show. We really just want to see the top 4 bands. We’ve seen them all before so I can’t wait to sing along to the new music! It’s supposed to rain, so I picked some emergency ponchos up at Target, so we are going to rock rain or shine! 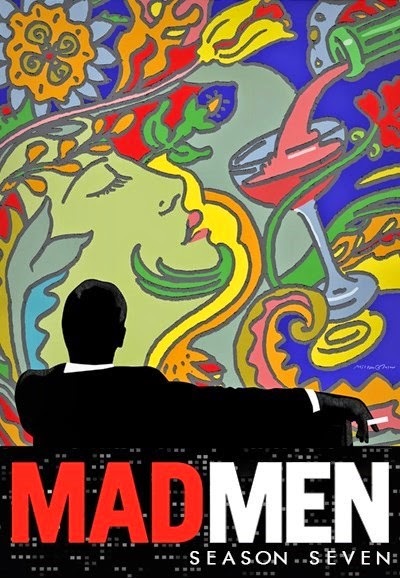 Mad Men is done. I have to say I was happy with the ending. Hubs was not. He felt there were all these plot lines that didn’t have answers. Then I had to explain to him the core characters all had endings and he agreed. I had girls night last night and we were talking about new shows to watch. I can’t really think of any good ones – so let me know what you like! Happy 3 Day Weekend to all! I thought Memorial Day was next weekend. Oops! We have zero plans and we’ll enjoy hubs being home an extra day. Hopefully we’ll have nice weather and we can play outside! 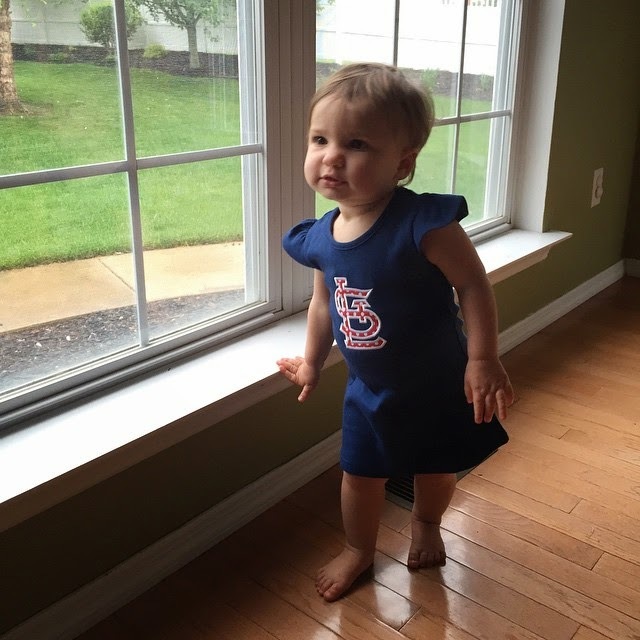 Miss H is loving her new Cardinals dress from Pink Polka Dot STL! It is the cutest! You may have also noticed I Pinned It – I Tried It was MIA this week. I think I’ll take a break for June and pick it back up in July. I’ll put some reminders out as we get closer – June is just going be an absolutely CRAZY month for us. Thanks again to everyone for playing along! It’s been fun so far!